I'm about to out YYves-Bernard André as one of the great unknown tweakers of high-end audio. (My own predilection for stepping into uncharted tweakwaters is well known.) Yves-Bernard, his wife and partner Ariane Moran, and importer/distributor Daniel Jacques of Audio Plus Services seemed perfectly sanguine about letting the cat out of the bag. And why not? In a singular way, the YBA audio solution encompasses both the supertweak and the more-casual-about-equipment music lover. The YBA CD 1 Blue Laser (or Lecteur CD 1, as it's known at home in France) breaks new ground. It is very French in that it's individualistic in the extreme, and perfectly embodies current thinking chez YBA regarding music playback in the home. Its design dates back to 1991, a point Yves-Bernard takes pains to point out in the manual. 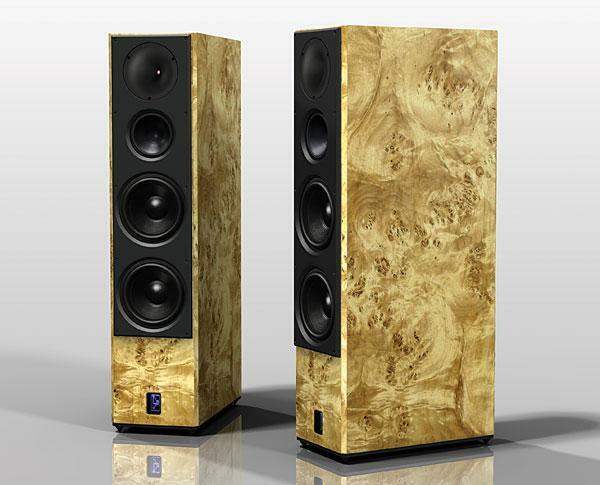 The Wilson Audio Specialties Alexandra XLF costs $200,000/pair. So does a Ferrari. Perhaps if Wilson Audio Specialties sold as many pairs of XLFs as Ferrari sells cars, the price might drop. For now, $200,000 is what you pay. Can a loudspeaker possibly be worth that much? Add $10,000 for speaker cables, and that's what I paid for my first home in 1992. Today, the average American home costs around $272,000, which is likely less than the cost of an audio system built around a pair of Alexandra XLFs. Most reviews are straightforward. One preamplifier or power amplifier replaces another. DACs are swapped out. A new pair of speakers takes up residence in the listening room. But some products demand a complete revision of a system's architecture. 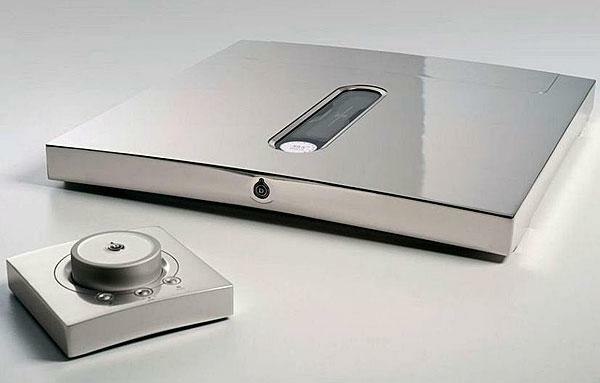 Such was the case with Devialet's D-Premier ($15,995). 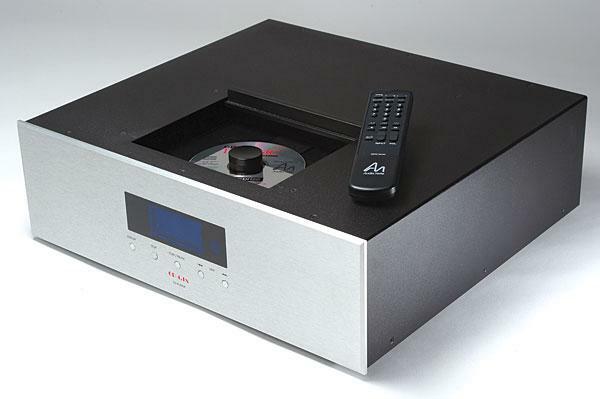 Not only is this French product an integrated amplifier, with phono and line analog inputs; it has digital inputs and an internal D/A section. Mark Levinson founded Mark Levinson Audio Systems in 1972, but sold it, and the right to market audio gear under his own name, to Madrigal Audio Laboratories, then owned by the late Sandy Berlin, in 1984. Harman International bought Madrigal in 1995. As well as Mark Levinson, Harman's Luxury Audio Group now also includes digital processing pioneer Lexicon, speaker manufacturer Revel, and JBL Synthesis. The Mark Levinson brand is now headquartered in Elkhart, Indiana, at the Crown Audio facility, another Harman-owned brand. 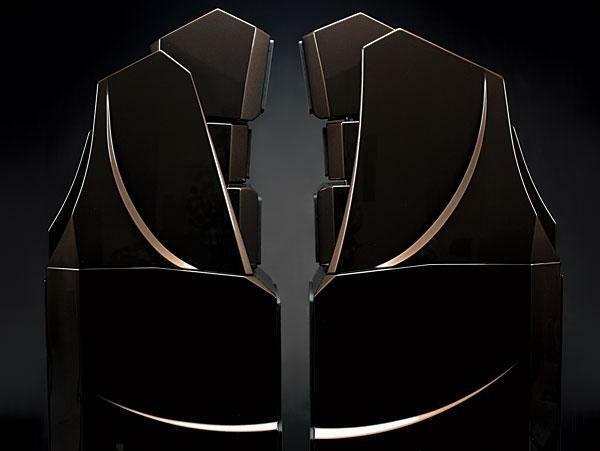 The No.53 ($25,000 each; $50,000/pair) is Mark Levinson's first new Reference series monoblock since the No.33, way back in 1993, when Madrigal owned the company. 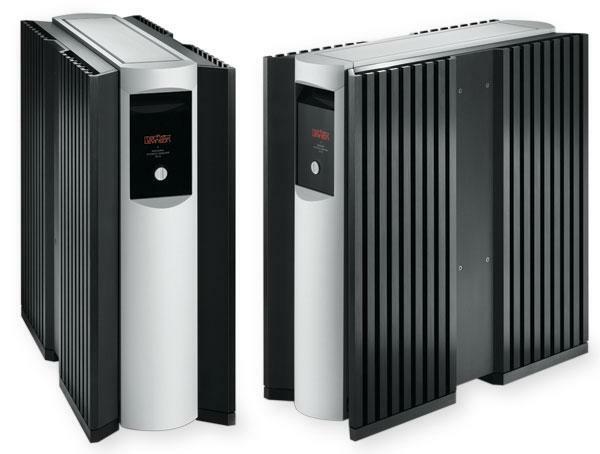 Like other Mark Levinson products, it is manufactured at an independent facility in Massachusetts. 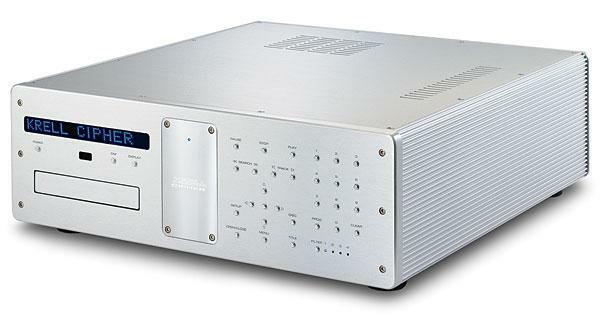 In its comparatively few years in the marketplace, the line-level preamplifier appears to have established commercial parity with its full-function big brother. That this was inevitable was clear as far back as the mid-'80s. The advent of the CD and the proliferation of digital sources argued for a modular approach to preamp design. In such an environment, line-level sources (eg, DAT, CD, even analog tape) deserve special attention. One of the most striking aspects of high-end audio is that you can never take any component for granted. Most of the radical change in audio at present takes place in new front-end and speaker technologies, but other components are changing as welland with at least as much impact in making recorded music seem believable. The audiophile does not pursue music reproduction because it is useful; he pursues it because he delights in it, and he delights in it because it is beautiful. If music were not beautiful it would not be worth knowing, and if music were not worth knowing life would not be worth living. My apologies for corrupting the well-known statement by French mathematician Jules Henri Poincaré (18541912), in which he described his relationship with science and nature. But substituting audiophile for scientist and music for nature, I feel the sentiment expresses what drives many audiophiles to the extremes for which mere mortals often chide us. 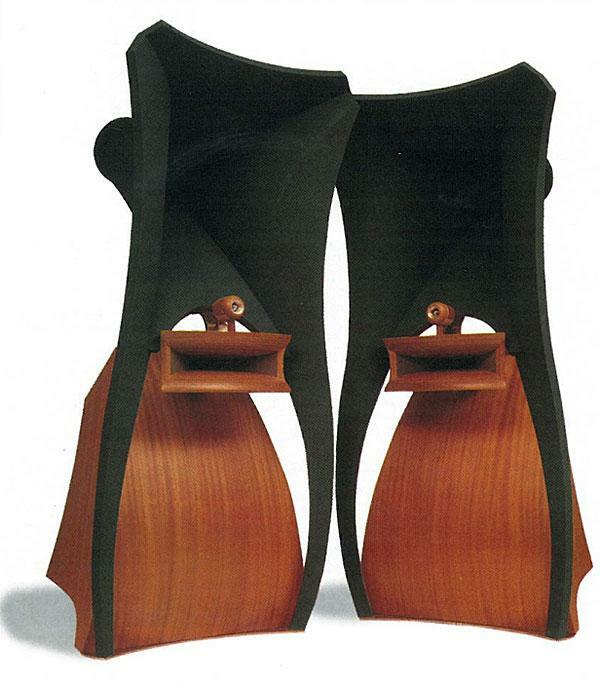 The Jadis Eurythmie speakers ($37,000/pair) arrived in a multitude of oversized boxes. Importer Northstar Leading the Way's Frank Garbie dragged them into our downstairs lobby and broke them open, elevatoring the individual modules up to our door. This happened on one of my office days, but Kathleen pushed me out the door in the morning with a "Don't worry cherie, I can handle it..." She phoned in periodic updates on Garbie's progress. Remember that old Stan Freberg routine? "I got it, I got it...I don't got it!" I arrived home just in time to hook up the amps. A recent (unpublished) letter to the editor argued that the reference for audio perfection is the sound of real instruments in a real space. The writer claimed that, since the art and/or science of audio is advancing, and because it is a "scientific truth" that the closer you get to perfection, the less divergence there is components, that therefore there should be less difference in sound among the components listed in Class A of Stereophile's "Recommended Components" than among those in Class B, much less Class C. This should be true of loudspeakers, he said, but even more true of top-rated amplifiers, since "they inherently have less divergence." 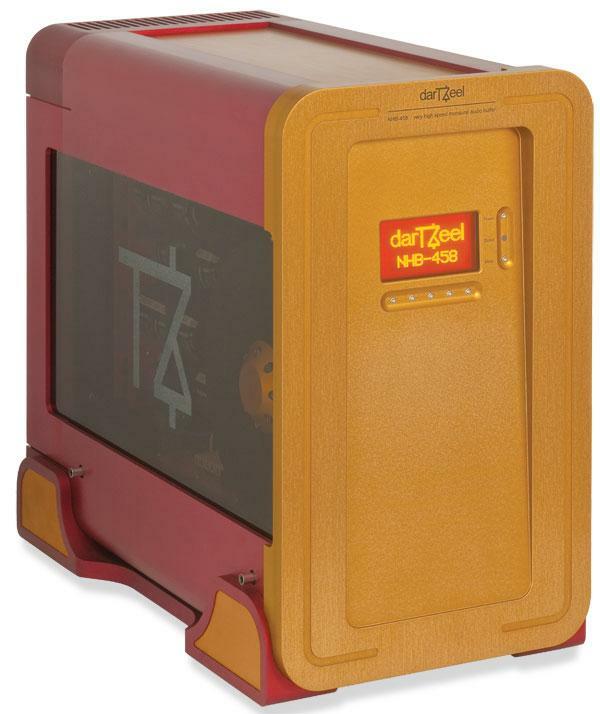 Owning a powerful tube amplifier is like owning a classic automobile. Great pleasure may be had, but ownership involves a little more care and maintenance than usual. 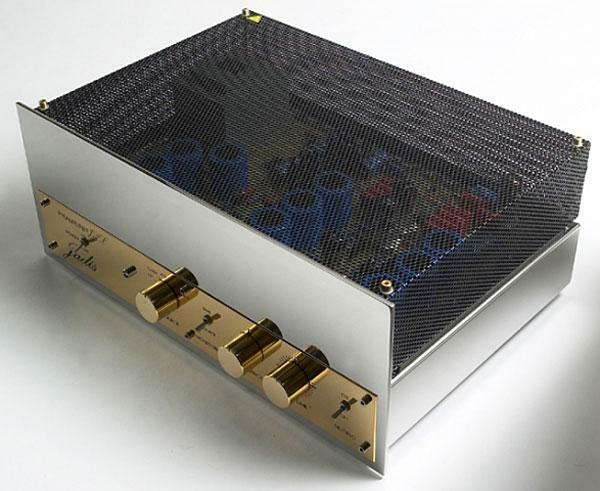 Jadis, an audiophile company specializing in all-tube amplifiers and operating out of a small French town, has enjoyed a good reputation for some years, even if some of its models have suffered from the reliability problems that occasionally afflict the largest tube amps. Another problem area is that of power consumption and heat output. In common with class-A amplifiers and high-bias A/B types, including solid-state models, larger tube amps give off substantial heat. The Defy-7's 240W idling consumption may or may not be welcome, according to your location and the season. For a manufacturer to squeeze money from the stone that is my CD-player budget, his products would have to be both exceptional and affordable. And as long as I'm reporting from Fantasyland, I'll ask that they also be obsolescence-proof. The phenomenon of the "singing flame" has been known since the 19th century. Place electrodes either side of a flame and, if you apply a high enough audio-modulated voltage to those electrodes, the ionized particles in the flame will cause it to emit sound. (Search YouTube for "singing flame" and you'll find many examples.) This principle was developed into a practical loudspeaker in 1946 by a French inventor, Siegfried Klein, who confined an RF-modulated arc to a small quartz tube, coupled it to a horn, and called the resulting speaker the Ionophone. An intense radio-frequency electrical field ionizes the air between inner and outer electrodes to produce a distinctive, violet-tinged yellow flame in the quartz combustion chamber. When the RF field is modulated by the audio signal, this causes the almost massless ionized flame to expand and contract in what should be a perfectly pistonic manner. Everyone's got their prejudices, and mine are against turntables with box-like plinths and big slabs of undamped acrylic. I have no problem with either in models that cost a few grand or less, but once you get into high-priced terrain, less plinth and less acrylic usually yields better performance. Generally, though, all a plinth gets you is a vibrating surface to transmit or store and release energy. Who needs that? If your high-performance 'table has a plinth, you need to heroically damp it the way SME does in its Model 30, and the way Rockport did in its System III Sirius. Around the turn of the century, a review of the latest hair-raisingly expensive turntable would often begin with a soothing chant that, yes, the RotorGazmoTron XT-35000 is a tad pricey, but it will be the last piece of analog gear you ever buyso go ahead, take the plunge. A dozen years later, pressing plants are stamping out LPs 'round the clock, and new high-end turntables are rolling off production lines at a respectable clip. So who knows whether today's Cassandras might be equally premature in bewailing the death of the Compact Disc? Which is to say that I can't in good conscience urge you to pay $12,000 for a CD player on the grounds that the medium's about to die, so splurge now while there's still something to splurge on. But if you have the scratch, and the itch for such a product, step right up and let me tell you about the Krell Cipher.